Optimum PPS – Half Year Update 2016. 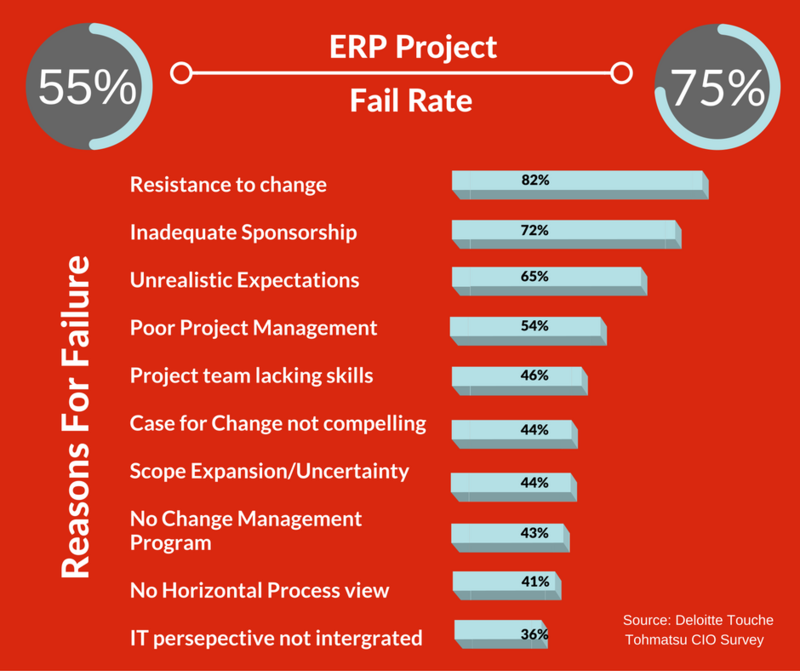 When we started the business in 2012 we were well aware of the frightening statistics around failed business and systems change projects, and ERP projects in particular. And we were determined to do things differently, and better. Our fast growth has been achieved through building long lasting, trusted partner relationships with our clients. We become their ‘go to’ for all business and system change projects, because they can count on us to do a good job, each and every time – we take responsibility, and make things happen. That’s why 80-90% of our new clients have come from referrals and recommendations. And that’s all thanks to our team – we’re so proud to have such a talented, hard working and committed team working with us. Huge thanks to them for their excellent work. So, having established a robust customer base and a strong reputation, we are now in a position to move forward with our ambitious growth plans for the business. It’s been an exciting year for Optimum PPS already and 2016 will be a really pivotal year in our development. We have developed a strong business platform and now is the time for us to move to the next level. Of course, we’re practising what we preach to our customers – making sure we take a holistic approach to our active growth across People, Processes and Systems. At the core of everything we do are the customers that we serve and the projects we deliver to help them grow and develop their own businesses. We’ve completed several successful major projects for both new and existing clients this year already. This has included a variety of different projects across ERP, CRM, WMS and Supply Chain Planning as well as business process optimisation and business transformation programmes. To facilitate the expansion, we are delighted to announce the opening of a new Glasgow office. This gives us an operational base in addition to our Birmingham location. Located right in the heart of Scotland’s industrial capital, Managing Partner Lee Ann Healy (herself a Glaswegian), is delighted to have brought the Optimum PPS success to her home town and is confident that the new location will play a significant part in instigating further growth for the company in Scotland and beyond. To ensure we can execute our growth plans effectively, we have re-structured the management team with the two managing partners taking responsibility for a different part of the business: with Lee Ann Healy assuming the role of Head of Operations and Steve Wilson assuming the role of Head of Delivery. We welcomed two new members to the operational team over the summer who are already proving to be a great support for the management team and the delivery team, which means we can deliver even better service to our customers and partners. We continue to build on our blended model of balancing permanent and associate consultants. 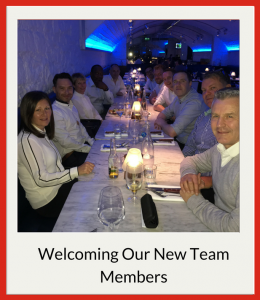 We now have over 200 associates on board – building a strong, multi-talented associate pool enables us to control overheads whilst being able to call upon specific skills in line with client requirements. We’ve cemented a number of strong partnerships this year which enables us to keep at the forefront of the industry and expand the breadth and depth of value-add services and knowledge that we can provide to our customers. We are looking forward to building ever stronger relationships with our clients and partners and welcoming new people and businesses in to the Optimum PPS family through the rest of 2016 and beyond. >> For more information, articles and insights from the Optimum PPS team please follow us on LinkedIn and Twitter.